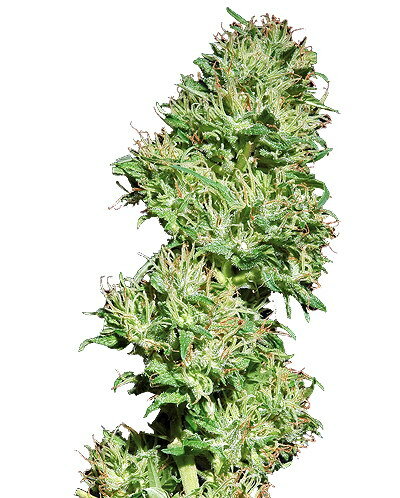 Barney’s Farm Utopia Haze female Seeds produce a Medium sized cannabis plant with a High (15-20%) THC content, Photoperiod genetics and a flowering time of 10-12 Weeks. Utopia Haze female Seeds has a genetic makeup of Brasilian and can produce yields of 600 gr/m2. 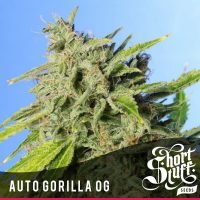 Buy Barney’s Farm Utopia Haze female Seeds at the lowest price online now! Friends of the folk at Barney’s Farm in Brazil had been raving about a special strain of sativa cannabis – indigenous to Brazil. After much cajoling and hunting, they got their hands on seeds. Thus began a 3 year selection process. Infusing no other genetics, backcrossing selected plants with strong genetics in the same line to get the desired phenotypes stabilized. They were looking for something original, with power, volume and unique taste and flavour. Finally just two phenotypes were chosen to work with. Hardy plants, – mould and disease resistant, and most important the power, taste and flavour are indeed unique. The high has indeed a sense of utopia, long lasting cerebral and heavenly.